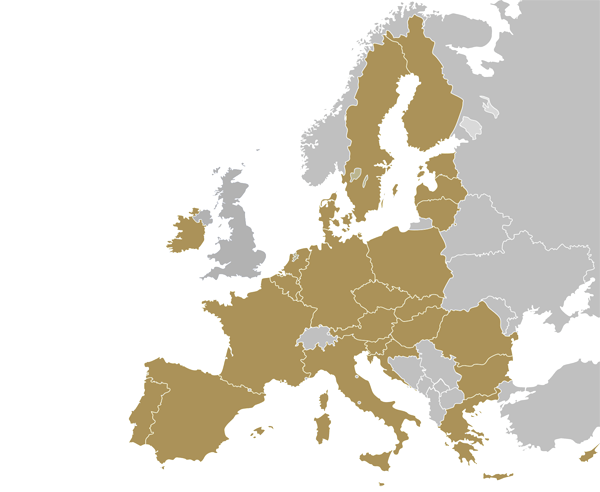 EU bullion dealers are listed by both county and the services offered meaning you can set search results to only show results you’re looking for, ie Coin Dealers in Germany, Scrap Gold Buyers in Spin or for areas with many dealers you can search by city such as Gold Dealers in Berlin – with detailed listings based on consumer rating scores and reviews. Whether you’re building an investment portfolio, a collector of numismatic coins or looking to diversify your retirement plan into precious metals – finding trusted precious metals dealers locally or across Europe takes just a few clicks. Looking for the Best Gold Dealers in Europe? Our annual Bullion Dealer of the Year public vote typically sees over 30,000 votes cast globally – and for the upcoming 2018/19 vote we’ll be introducing voting for our new European categories. Are Bullion Sales Taxed in the EU? The tax situation on EU bullion varies enormously depending on the metal, the bullion product, the ownership vehicle – and thanks to a variety of VAT rates across the EU – the location country. To further qualify as investment-grade bullion a coin’s sale price should be no greater than it’s intrinsic gold weight plus up to 80%. Numismatic coins and collectibles are therefore not exempt (See OFFICIAL LIST of tax free gold coins in the EU). New Silver, Platinum and Palladium bullion bars, rounds and coins, plus non-qualifying gold and numismatic coins are all rated at the full standard VAT rate for the country. Some countries treat legal tender silver coins differently, charging either zero, or a lower rate. This becomes an issue when one country charges VAT at 25% on legal tender silver bullion coins, whilst another charges 0% – and a thriving cottage industry now exists to enable citizens of high VAT countries to buy their investment metals in another EU-member state, take “delivery” in that country and then ship to their home country side-stepping local VAT. Although perfectly legal, this is now becoming a grey area and some countries, notably Sweden are clamping down on this trade. The only other way for EU bullion dealers to offer truly zero-rated silver coins – and indeed silver, platinum and palladium bullion at zero VAT, is by ensuring the metals remain vaulted outside of the EU, otherwise VAT will be payable at the full local amount. Some EU / EFTA countries treat silver bullion differently. Estonia charges 0% VAT on legal tender silver coins. In Germany and The Netherlands, VAT is only applied to the dealer’s margin for eligible silver coins. Some UK dealers (notably Chards) sell pre-owned silver bullion bars using a similar margin scheme. Although outside of the EU, Norway is an EFTA country and like Estonia, charges VAT at 0% on silver coins when delivered in-country. As with VAT, Capital Gains Tax (CGT) varies depending on the bullion product and country. 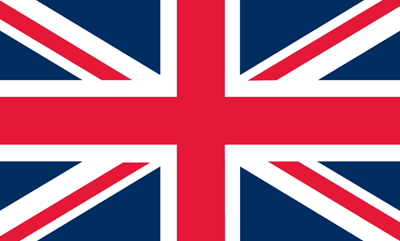 Typically there is full CGT paid on all precious metals bars and rounds, however coins that are “Legal Tender” can be exempt from any CGT – this is the case in the UK. This leads to confusing situations where legal tender silver platinum and palladium coins can be exempt from CGT, but liable for VAT. Gold legal tender coins on the other hand, are exempt from both CGT where applicable and VAT – the #1 reason UK Gold Sovereigns and Britannias are such popular coins with UK investors – even when allowing for their often higher premiums compared to bars and rounds. Some other countries such as Spain charge additional CGT-like taxes on assets when a citizen leaves the country permanently. If you intend to leave Spain and have lived there for at least 10 years in the prior 15 years, you may face an “exit tax”, which is applied to unrealised gains on certain assets wherever they are in the world – including gold. IMPORTANT: The above tax details are listed for information purposes only and are believed correct at time of publication. 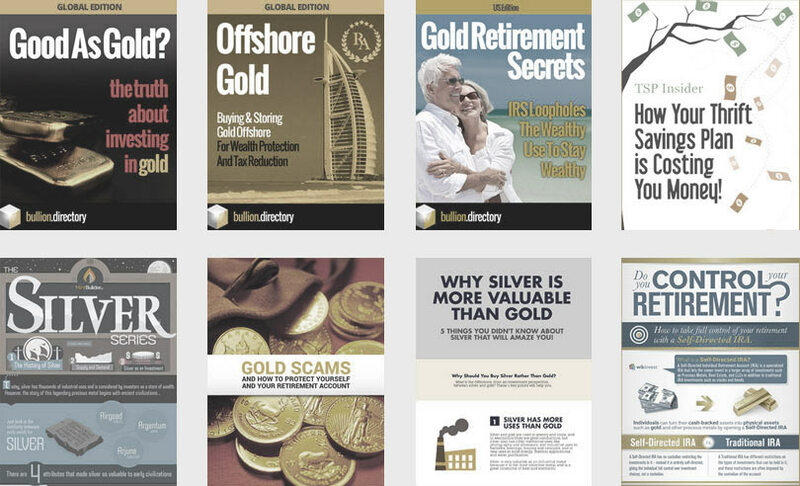 Bullion.Directory are not tax experts. All enquiries about European taxes should be addressed to the appropriate body. Taxes and taxation are subject to change.